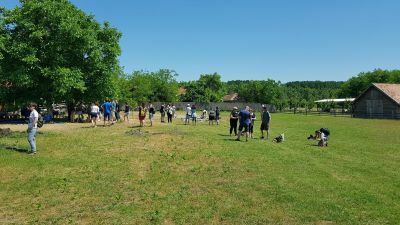 An extraordinary day again to talk about for a long time. 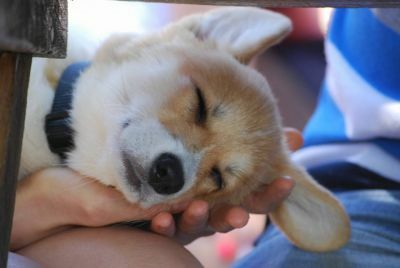 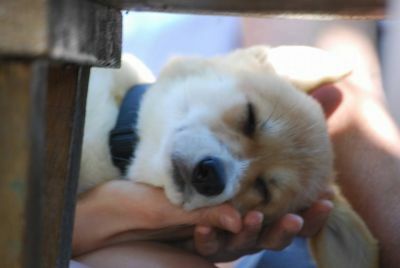 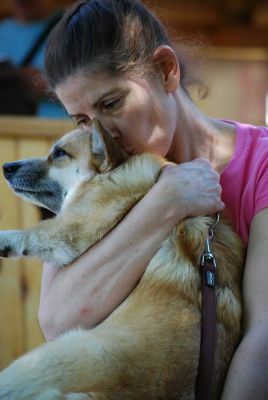 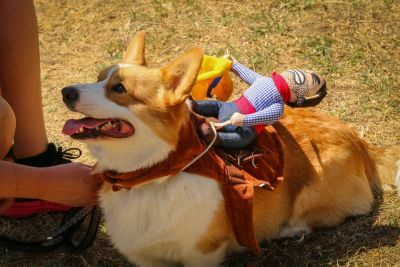 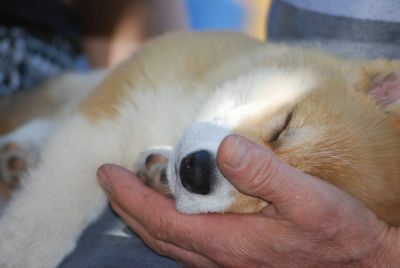 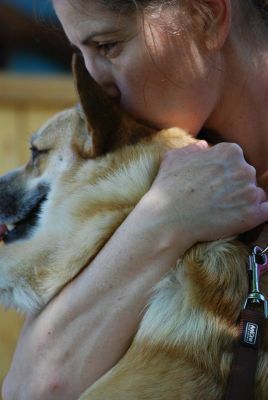 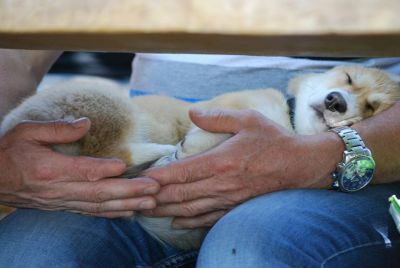 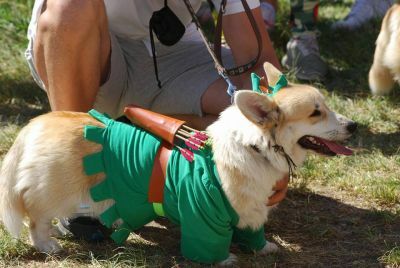 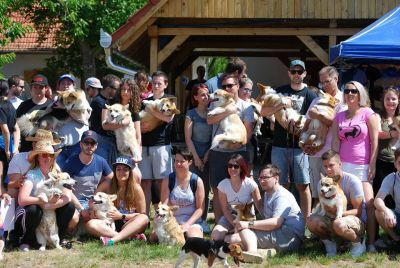 To see how many people love their corgis with true passion... unbelivable! 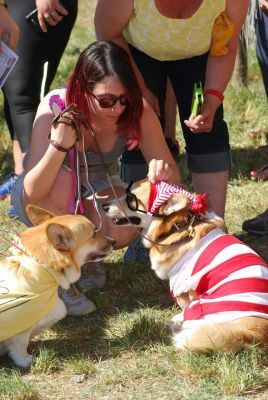 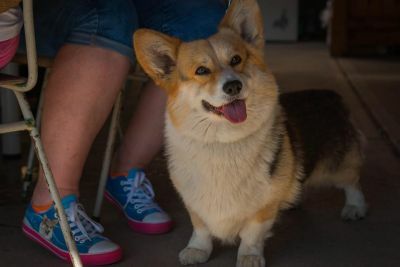 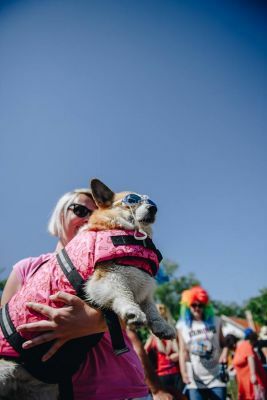 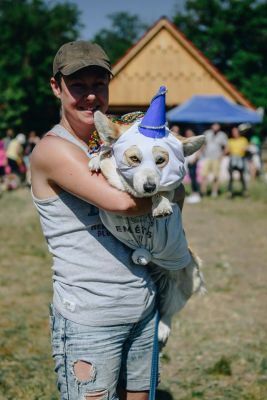 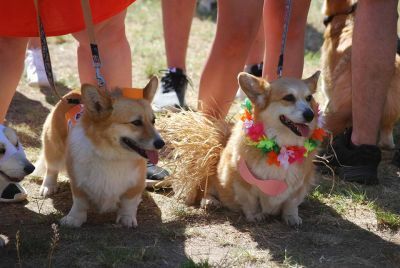 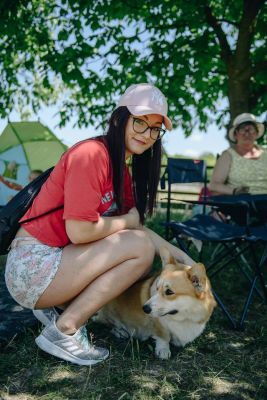 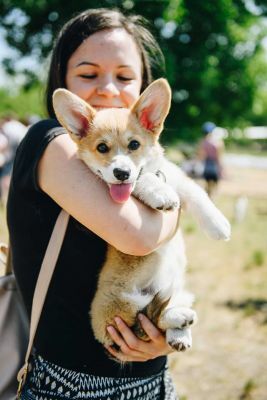 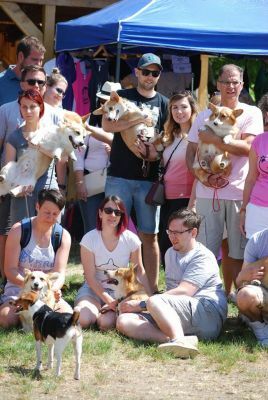 There were 295 people on this awesome event with 71 corgis. 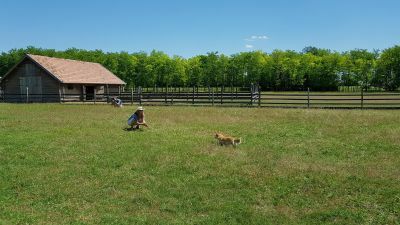 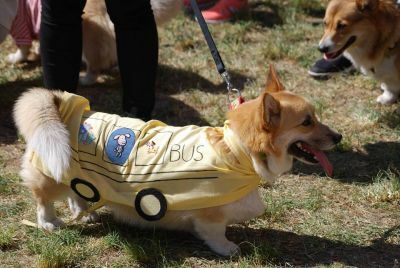 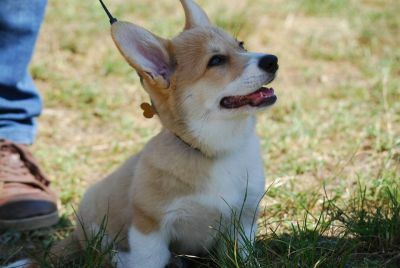 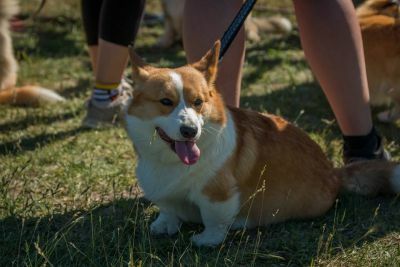 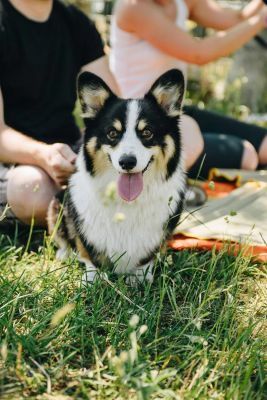 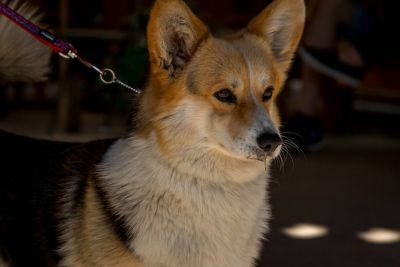 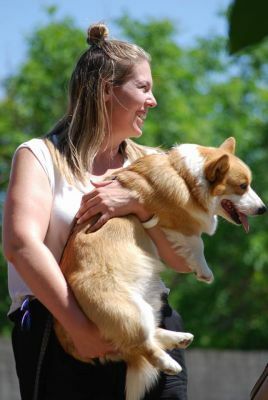 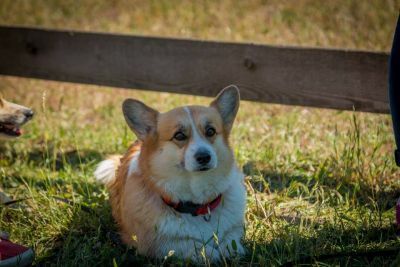 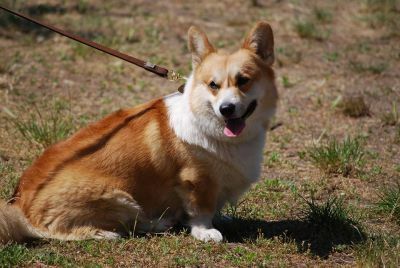 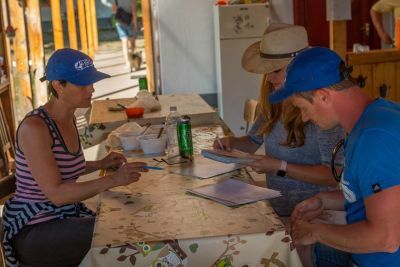 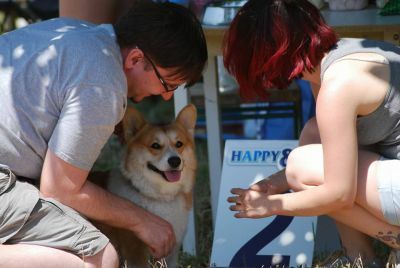 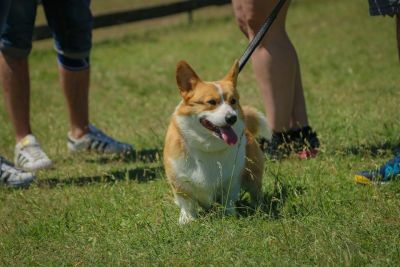 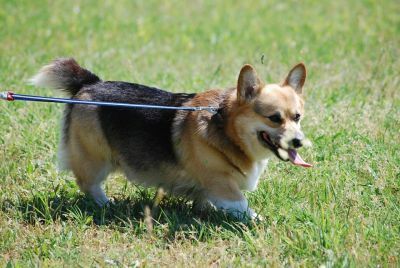 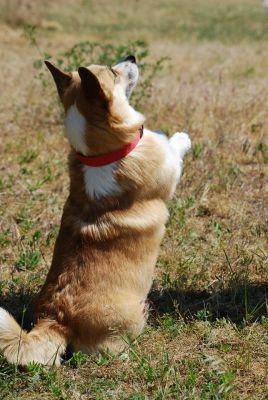 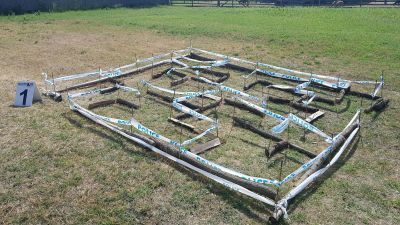 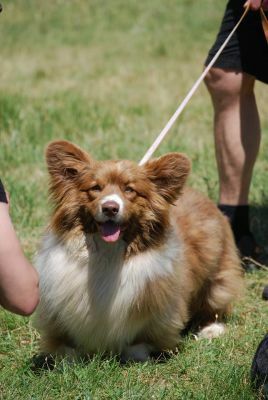 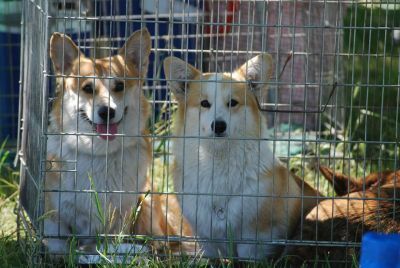 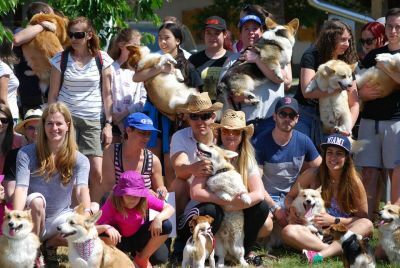 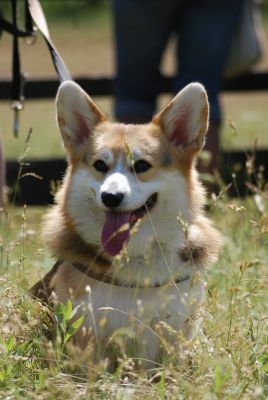 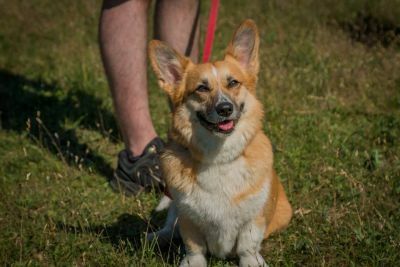 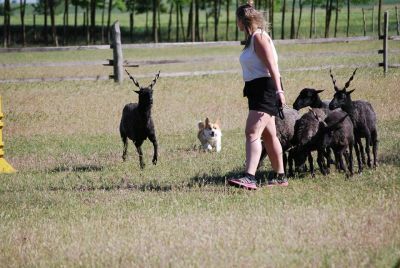 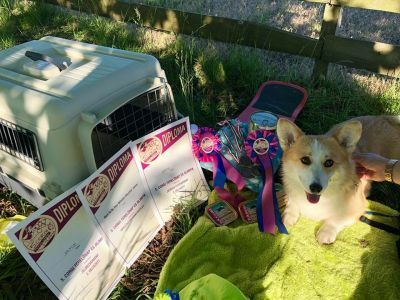 26 corgis were competing in the herding challanges (they passes their herding instinct tests earlier), 12 passed the herding instinct test on this day (from 16!) 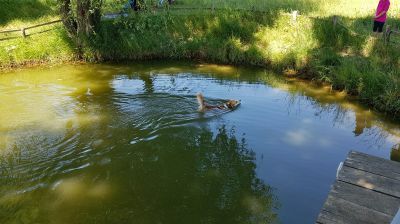 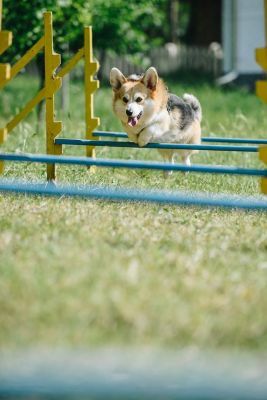 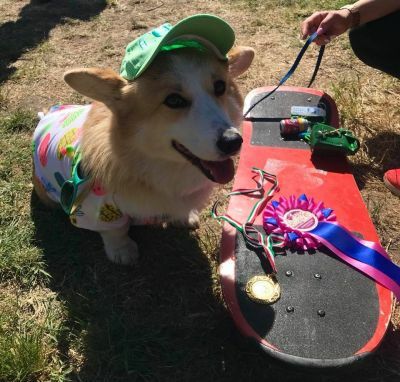 and 43 were active on all different obstacles and games to win the Corgi Olympic games. 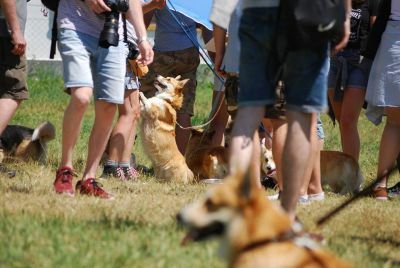 It is always fantastic to see how many corgis have strong herding instincts and by making this day we push their herding button on therefore keep their original functions alive. 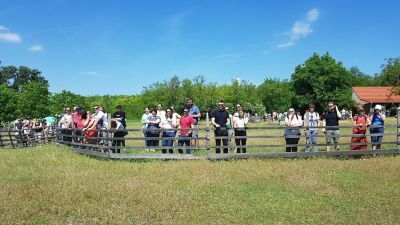 Lovely to see how many new people are interested in this day too, the number of visitors was really unique, just like the event itself. 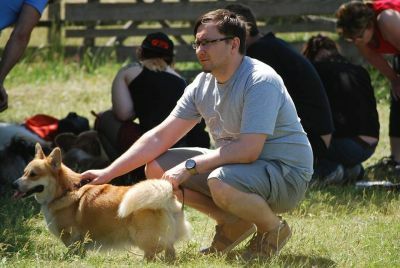 Special thanks to all my helpers without who it would be not possible to organise such a big thing. 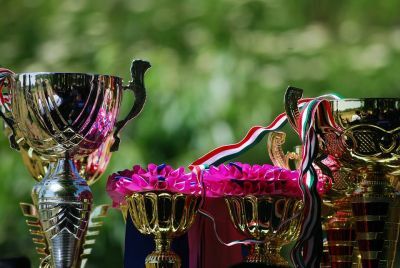 We had many beautiful trophies, rosettes, sponsorships (thanks to Eukanuba), so nobody went home with empty hands. 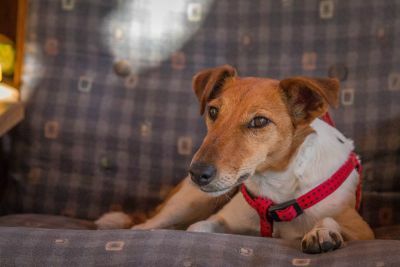 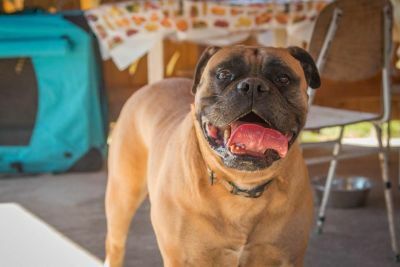 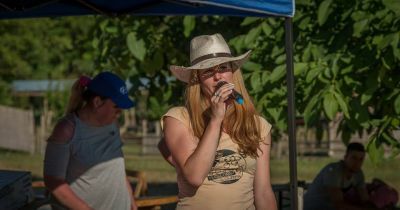 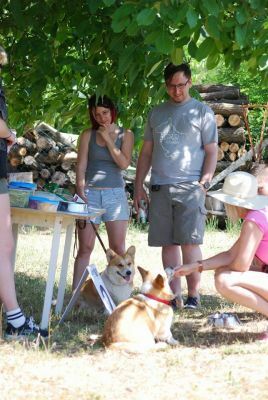 The farm is such a great place as always and our hosts did their best to make all stomachs full. 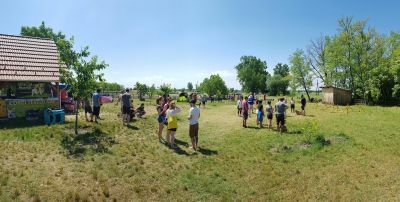 I can really say this day was again PERFECT. 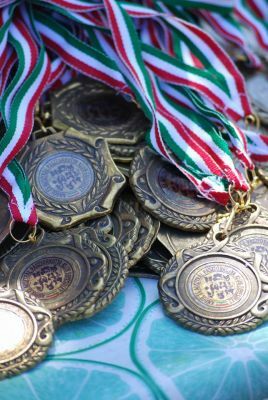 Many congratulations to everybody who took part on this day and achieved lovely results! 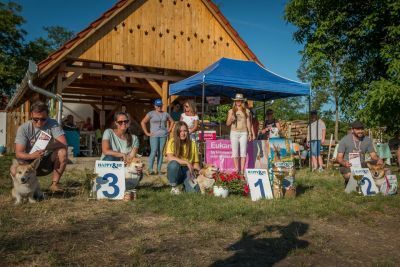 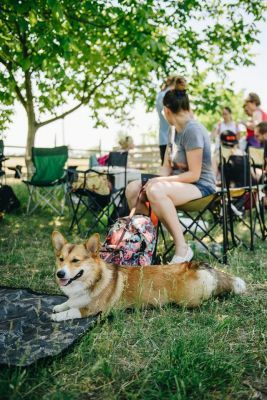 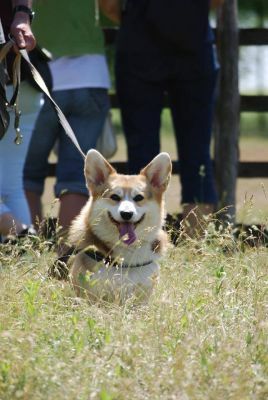 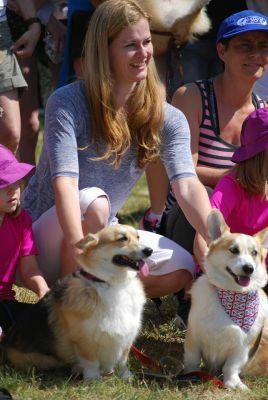 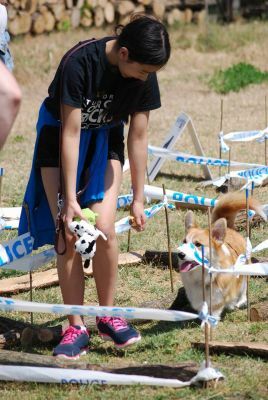 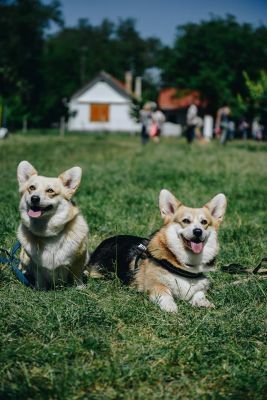 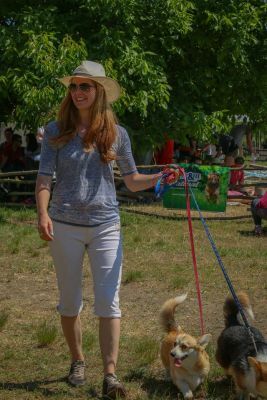 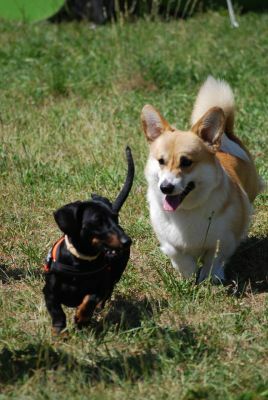 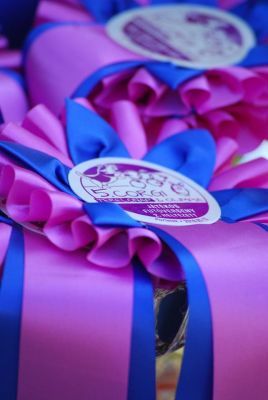 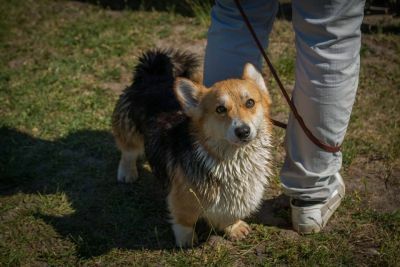 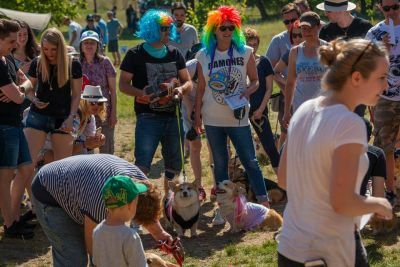 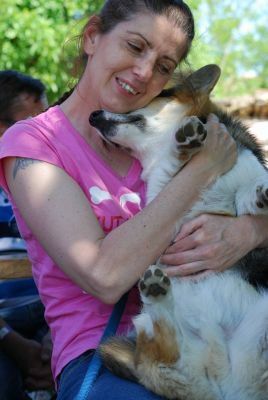 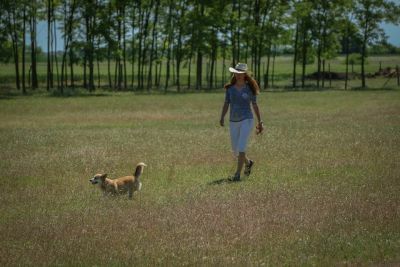 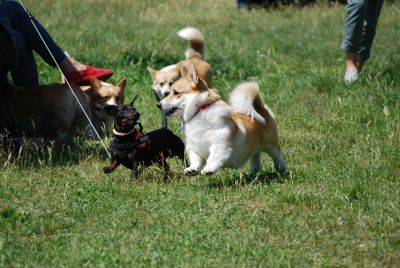 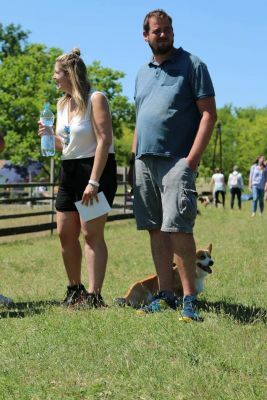 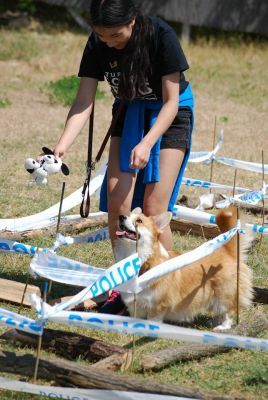 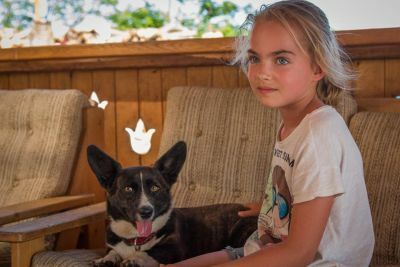 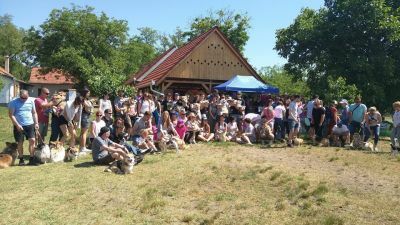 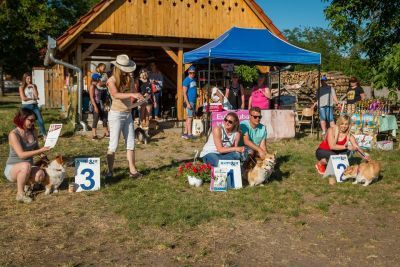 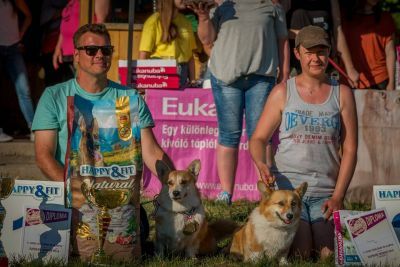 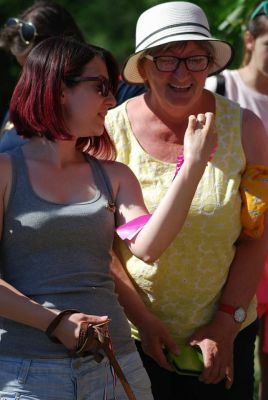 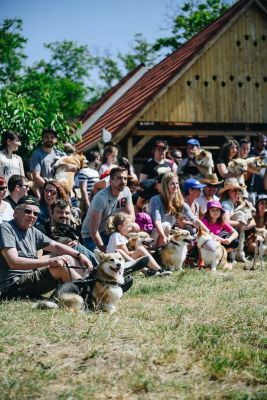 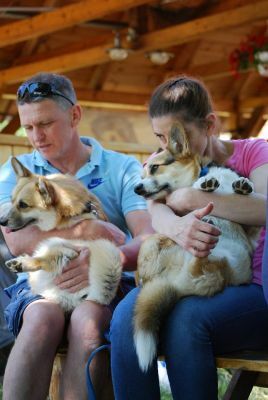 It is always nice that on such a fun day we could experience good sportsmanship, which make us happy and sure that we will organise the 6th Corgi Herding day .. coming up in 2019!